Feelunique Ultimate Festival Beauty Buys | Gemma Etc. 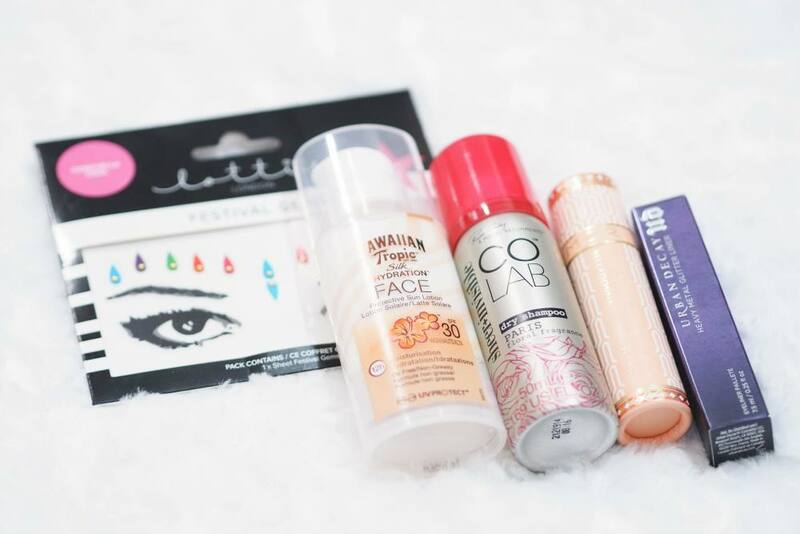 We are smack bang in the middle of festival season, and I was kindly sent the Feelunique Ultimate Festival Beauty Buys which is an edit of products which Feelunique feel are must-haves for any festivals you may have coming up. I don’t have any festivals planned this year but if you do, I’d recommend following them over on Instagram as they’ve been featuring some fab festival hair and beauty looks recently and no this post isn’t sponsored, I just wanted to share the love seeing as they’re my favourite beauty website. 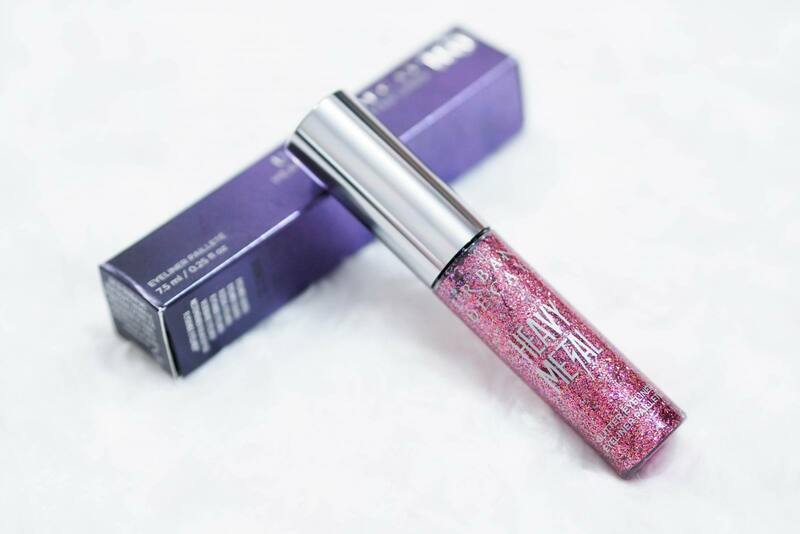 Although I do feel it’s a little sad that as bloggers we have to admit things aren’t sponsored if we’re being overly positive about anything these days but hey, that’s another post altogether… back to beauty. 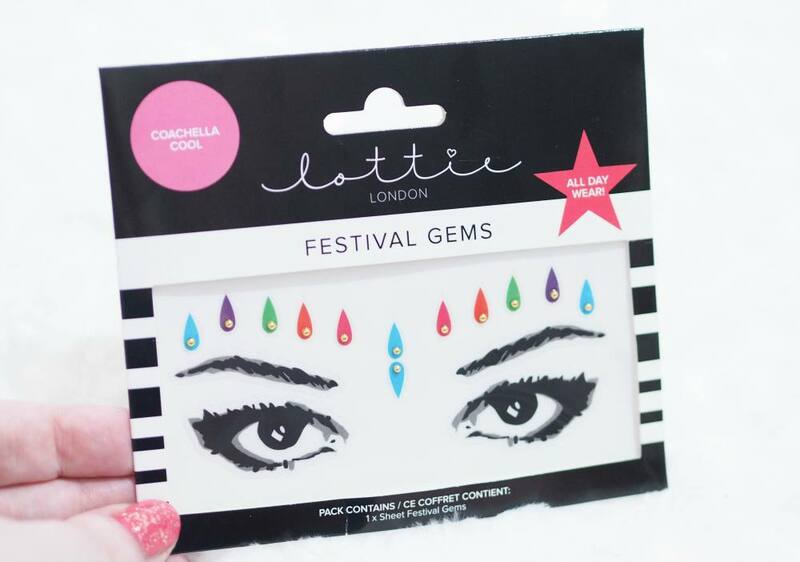 First up is the Lottie London Coachella Cool Festival Gems £2.40 which are a set of gem stickers in bright colours with little gold studs. I don’t personally agree with the whole stick on bindi trend as I don’t think it’s very appropriate and can be construed as cultural appropriation but I’m going to use them as nail stickers as they are really pretty and budget friendly too. Next up is a 50ml bottle of the COLAB Paris Dry Shampoo £2 which is a floral scent. 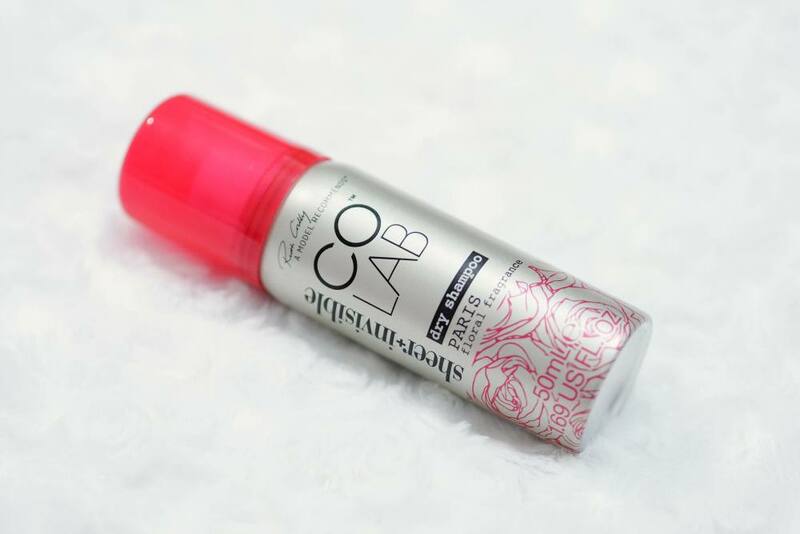 The COLAB Dry Shampoo is super hyped within the bloggersphere but it’s not my favourite, but this 50ml size really is perfect for any weekends away as it’s nice and compact and will help refresh your hair in seconds. I would recommend the Philip Kingsley One More Day Dry Shampoo instead which is also available in a travel friendly 50ml size and it doesn’t leave my hair feeling loaded with product, and I prefer the fragrance too. 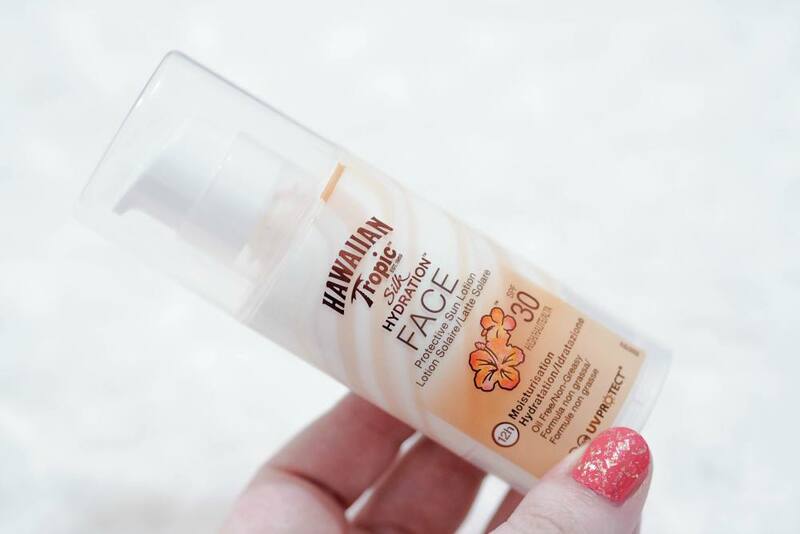 Another must-have is the Hawaiian Tropic Silk Hydration Face Protective Sun Lotion SPF30 £12 which is an oil-free, non greasy facial SPF which is water resistant upto 80 minutes which is pretty good going. 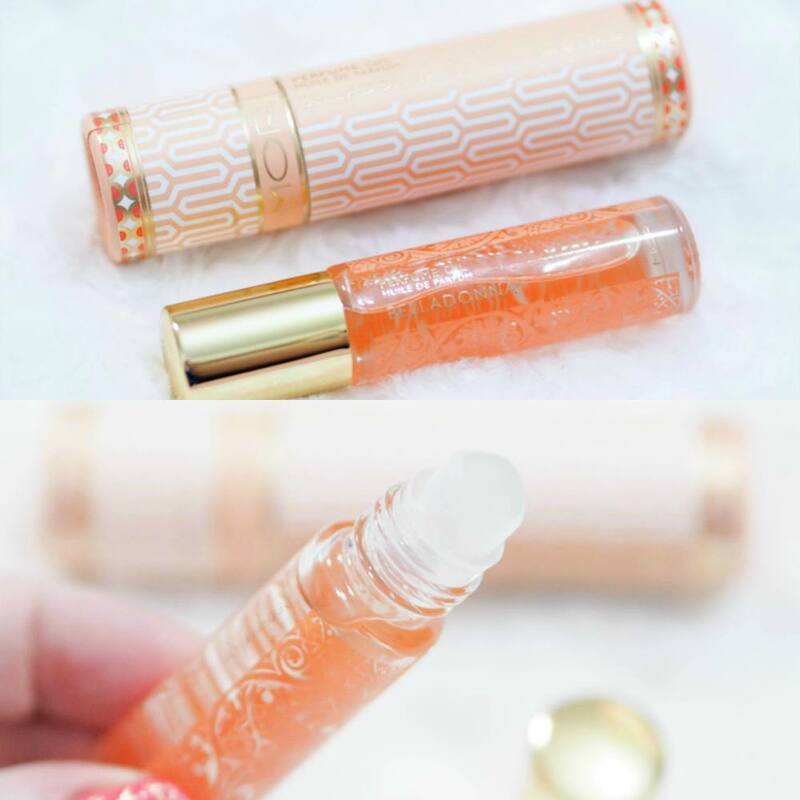 I really like the whole Hawaiian Tropic range as their products smell so coconutty and lovely, and I like the swirled design within this tube. The next item is the MOR Belladonna Little Luxuries Perfume Oil £12 is a cute little fragranced rollerball with the following scent: Belladonna presents a Spring symphony of White Narcissus, Moroccan Rose and Pink Tulips enlivened with a sparkling mist of Meyer Lemon. Finally it is sweetened with a touch of French Cassis, Sandalwood, Vanilla and Musk to leave a trace of tender warmth. – Contains Grape Seed, Sunflower, Almond, Avocado & Sesame Seed Oil for moisture. – Rose Hip Oil rejuvenates the skin. – Vitamin E to nourishes & reinvigorates tired skin. 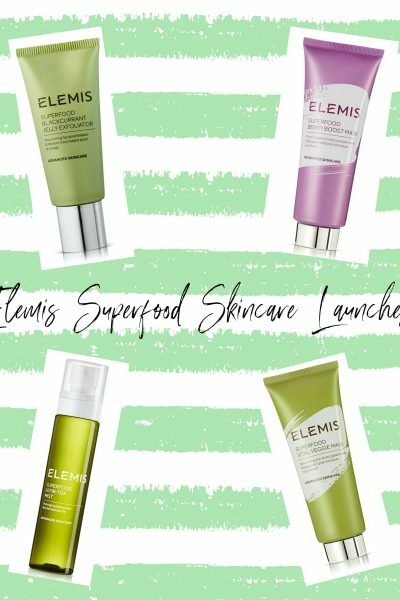 – Paraben & Sulphate free. 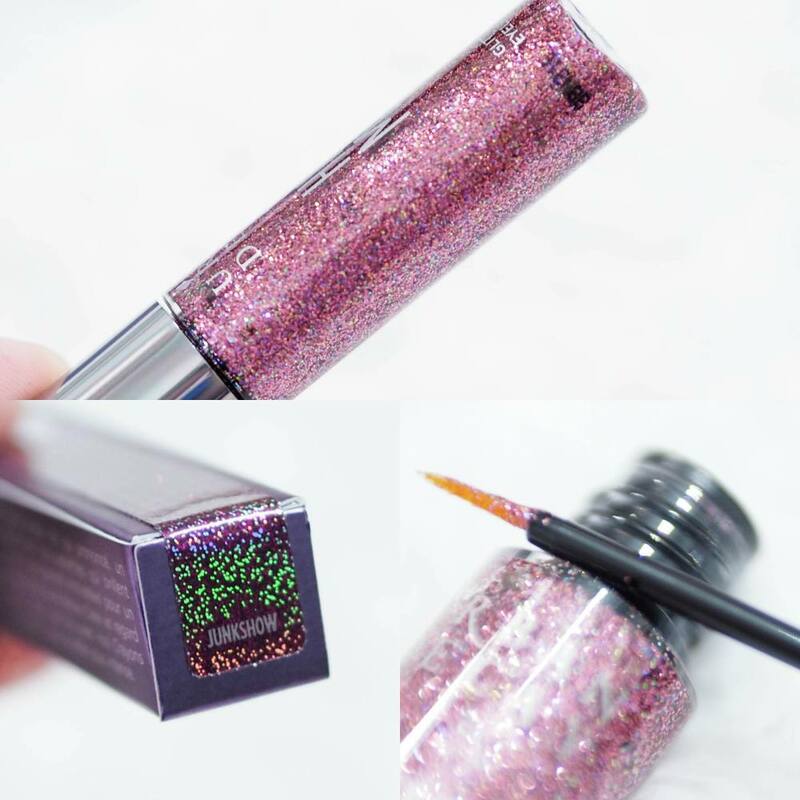 I love a good glitter eyeliner and the Urban Decay Heavy Metal Glitter Eyeliners £14 are absolutely perfect as they’re super loaded with glitter, and they’re really multi-dimensional glitter pieces too. 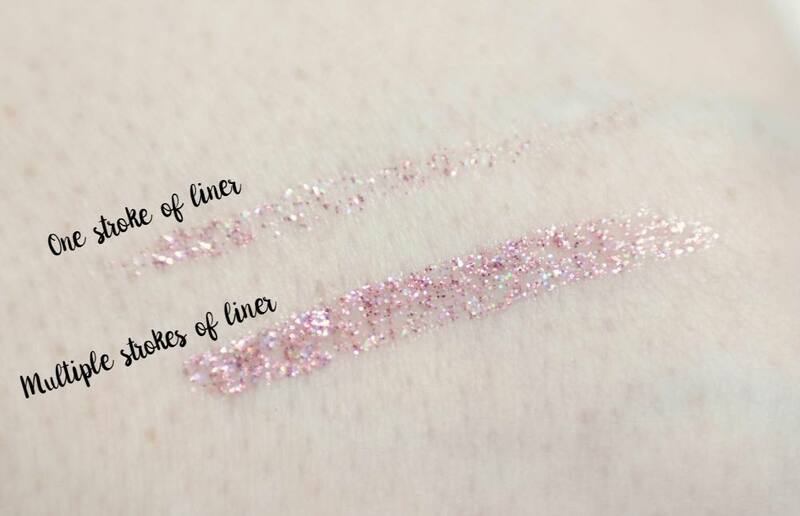 There are seven shades available and I have the Junkshow shade which is the most gorgeous pinky purple, which happens to be my favourite colour. 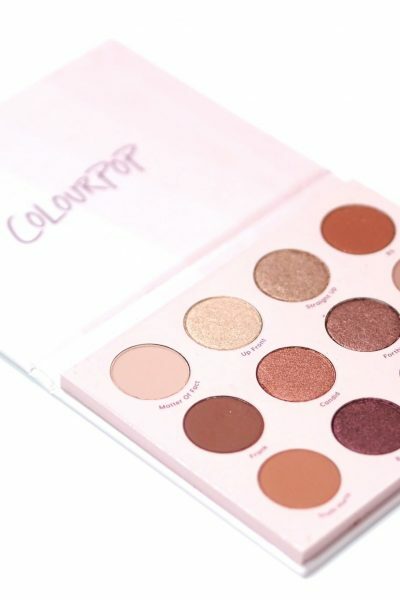 I would love to know if you have any festival beauty must-haves?